Last weekend we visited the Le e Miller exhibition ‘A Woman’s War’ at the Imperial War Museum. One photo that particularly caught our eye was this brilliant, and very Worrals-esque, shot of Air Transport Auxiliary (ATA) pilot Anna Leska. The ATA was a civilian organisation set up during the Second World War, responsible for ferrying military aircraft (new, damaged and repaired) between airfields, factories and maintenance units – much as Worrals is seen doing in the opening book of the series by Captain W.E. Johns, ‘Worrals of the W.A.A.F’. The ATA’s role was vital to the war effort: their delivery of aircraft from the factories to the Royal Air Force freed countless numbers of combat pilots for duty in battle. The ATA employed pilots deemed unsuitable for the Royal Air Force, through age, fitness, or notably, gender. These pilots needed to be capable of flying a large and challenging range of military aircraft in difficult conditions, and at risk from enemy attack. ‘Worrals of the A.T.A’ would have in fact been more accurate than ‘Worrals of the W.A.A.F’, as whilst members of the Women’s Auxiliary Air Force were not supposed to pilot planes, over one hundred women served as wartime pilots for the ATA, and Johns actually modelled the character of Worrals on ATA pilots Amy Johnson and Pauline Gower. 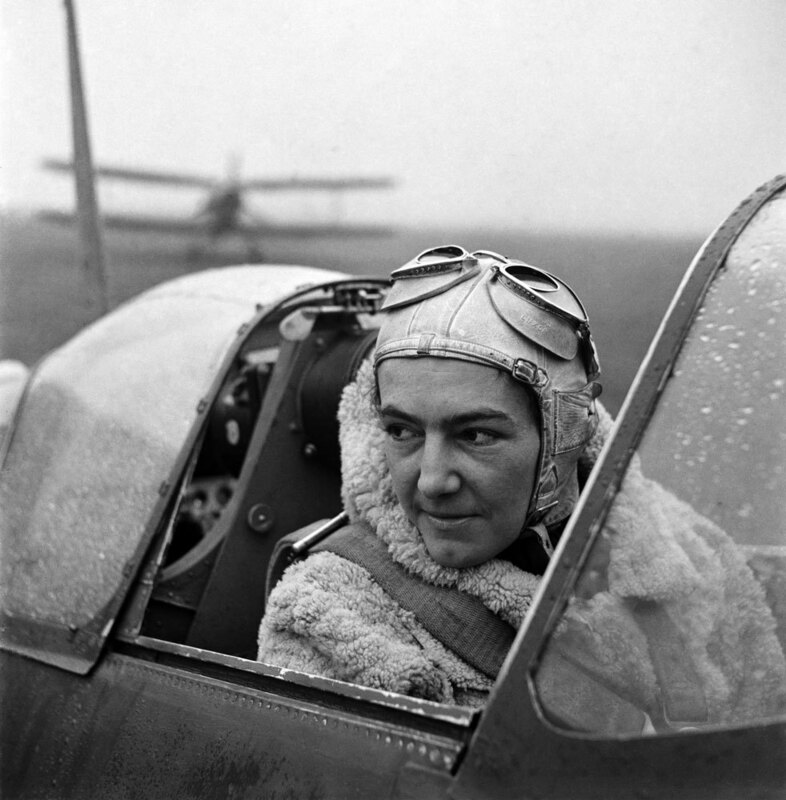 Experienced pilot, aviation writer and civil defence commissioner Pauline Gower proposed the establishment of a women’s branch of the ATA, and subsequently headed up this division. Amy Johnson was a pioneering aviator, being the first female pilot to fly solo from Britain to Australia in 1930 and setting numerous other long distance records. She joined the newly formed ATA in 1940 and famously lost her life in 1941 in service during a ferry flight, after bailing out into the Thames Estuary. The exact circumstances surrounding her death are still disputed and her body was never recovered. Their stories, and also that of Lee Miller, are as interesting as a Worrals book, and well worth looking into.